Having completed the previous three phases, you have grounded out your unwanted energy. Whenever we release energy, we create a void. Imagine replacing your unwanted energy with some beautiful, divine, translucent energy. 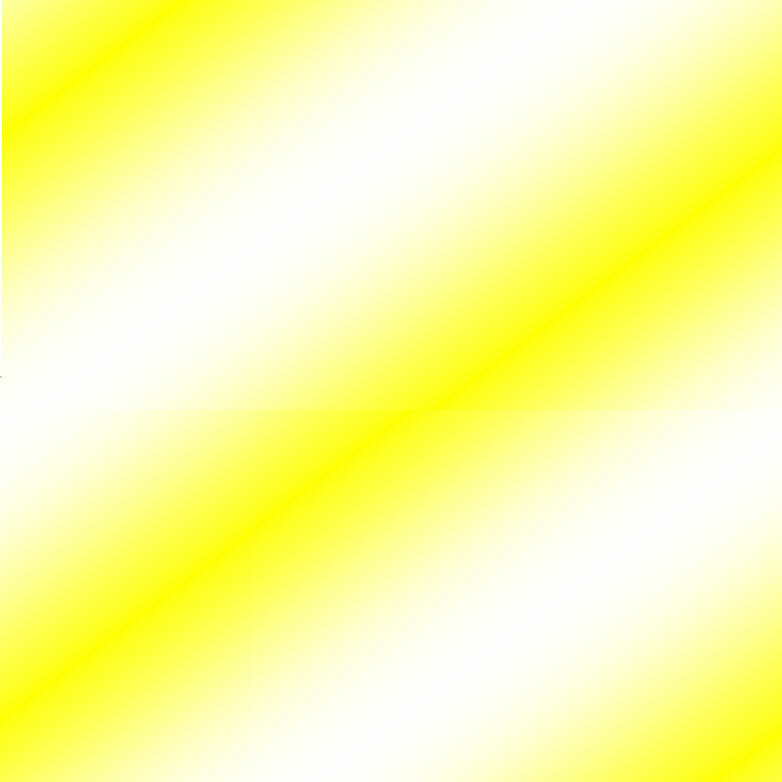 We offer this gold/white light. Look at the beautiful gold/white of the background on this page. Take a deep, deep breath and inhale this lovely gold/white Colour. You might want to scroll down so you do not see these words. If you feel in need of healing energy, you may like to try our Blue Page. Alternatively, you may like to choose a colour that you feel you need, from our colour chart. Light Beings have assured me that will be assisting you. Come back to release and renew as often as you want.